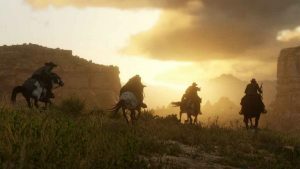 Red Dead Redemption 2 has shipped over 23 million copies worldwide, according to recent statistics provided by Take-Two Interactive. 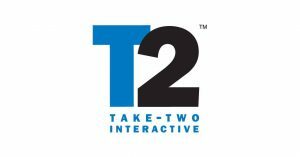 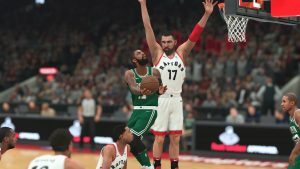 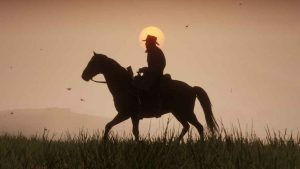 Take-Two Interactive and Pinkerton Consulting and Investigations are embroiled in a heated legal dispute over the use of the latter’s name in Red Dead Redemption 2. 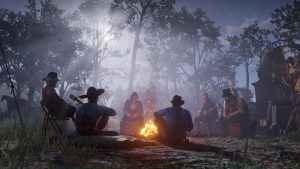 Red Dead Redemption 2 worldwide sales surpassed the original in just eight days, according to publisher Take-Two Interactive.